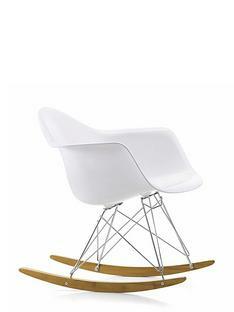 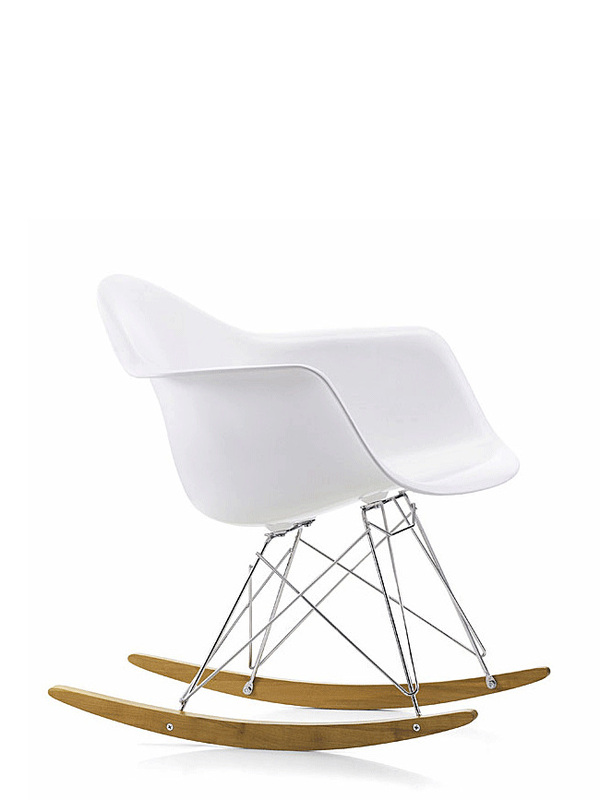 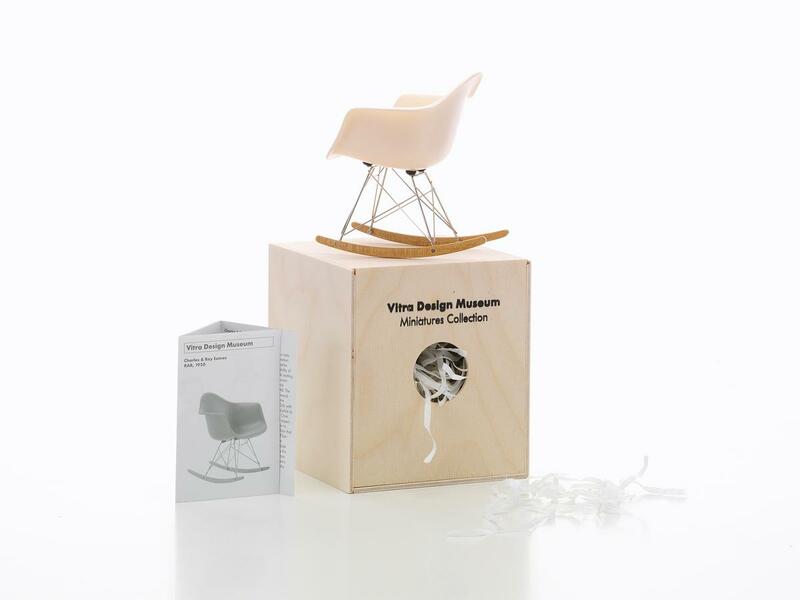 The Eames RAR Rocking Chair in miniature: The Vitra Miniatures Collection presents the most important classics of modern furniture history "en miniature". 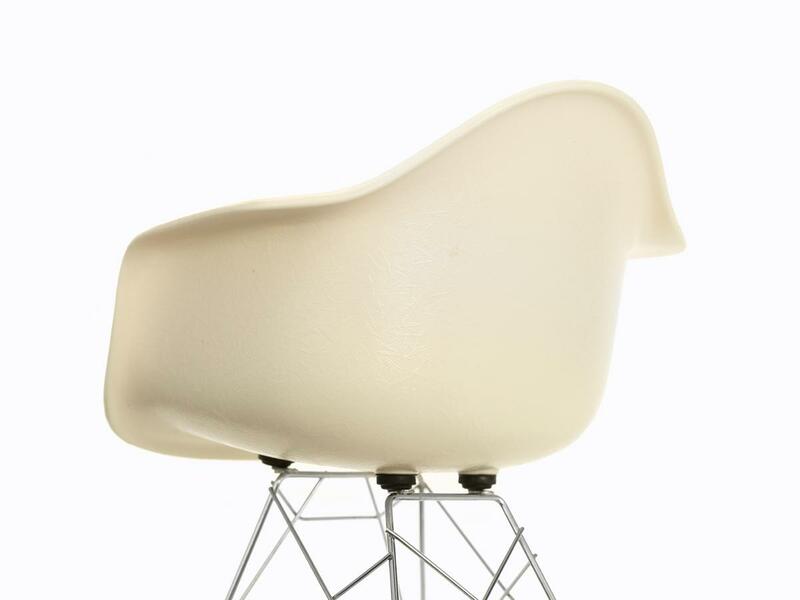 Construction, materials and colours correspond in the smallest detail to the historical original from the collection of the Vitra Design Museum. 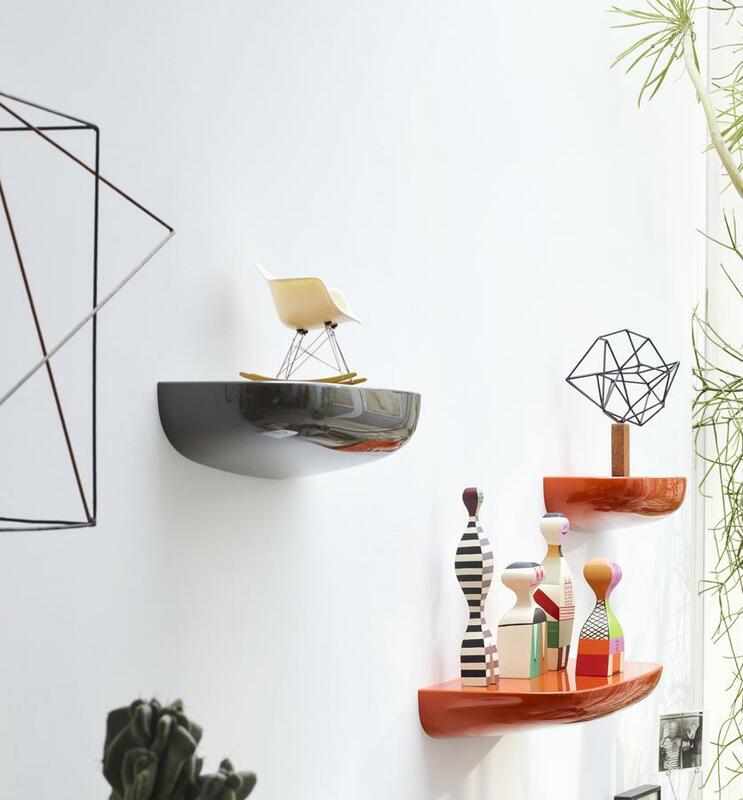 Because of this attention to detail the miniatures are not only valuable collector's items, but also ideal illustrative material for universities, colleges of design and architects. 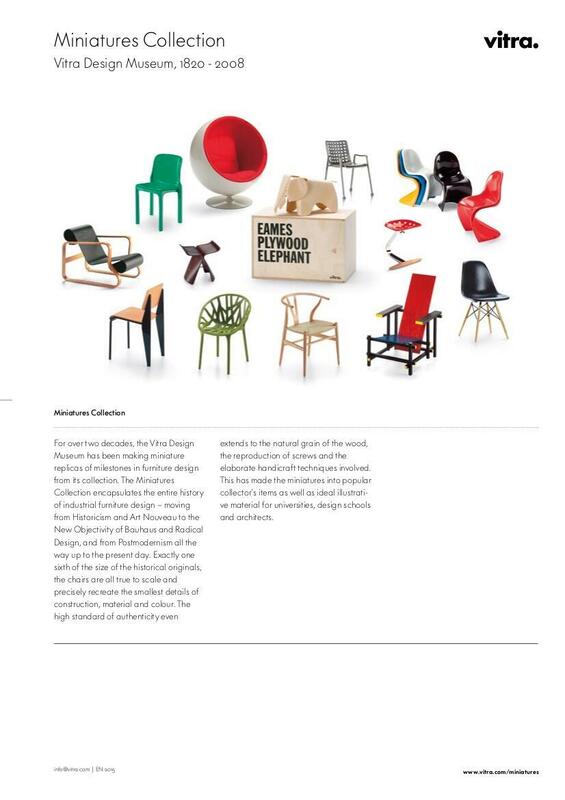 The Vitra Design Museum Miniatures Collection is unique worldwide.